Consider Botox? Here's the answers to your FAQs! A botox virgin is someone who has never used tried Botox before. There are still a few of you out there! In this article, we want to take some of the mystery out of the experience. We you to be comfortable; to – if not enjoy the experience – at least be educated about it before you take the plunge. You likely will never be the same again. Do People Really Do Botox? Botox has been the cornerstone of the beauty industry for over 40 years. Botox is one of the most injected drugs in the United States. It is jokingly referred to as the gateway drug in our office because it leads people to see what is possible with just a little bit of an investment in yourself. Botox is often considered a “lunchtime” procedure; it only takes a few minutes and after it is injected you can head right back to work without anyone knowing you’ve had something done. 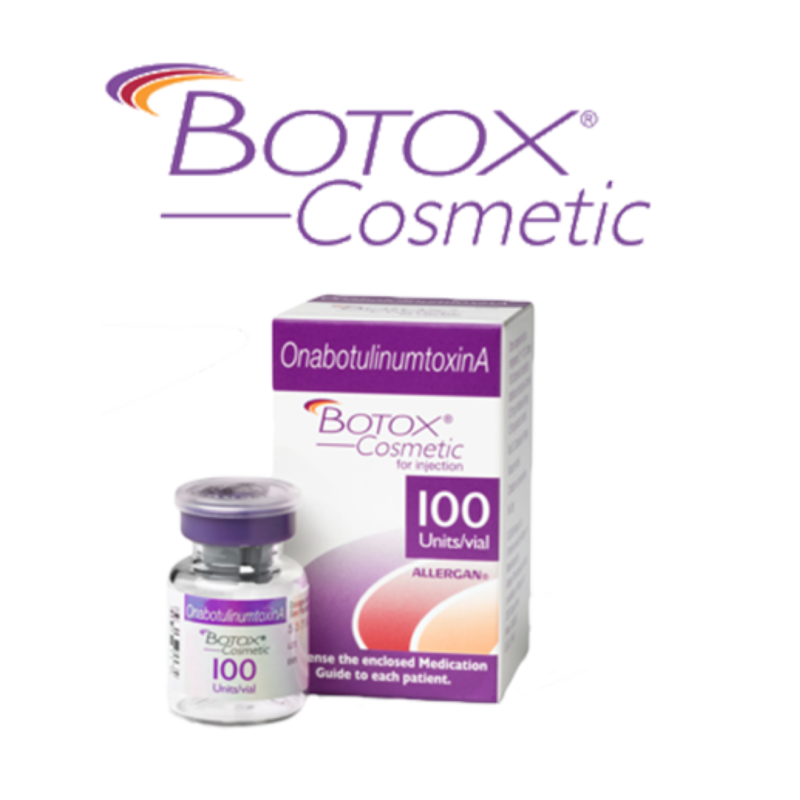 Onabotulinumtoxin A cosmetic is the scientific name for Botox. It works by inhibiting your muscles ability to use acetylcholine which it needs for contraction. In other words, it relaxes a muscle. Some of the muscles in our face cause contractions strong enough to actually crease the skin which can lead to a wrinkle over time. Frowning, squinting and raising the brows can cause lines that with enough time and contraction can leave expressions lasting that we deem undesirable. In the age of Botox, it’s no longer necessary to live with these frustrating lines. It’s just a matter of knowing: Am I Ready for Botox? My fellow nurses and I (from Dr. Chang's Leesburg office) would love to tell you about our experiences with Botox! We would be thrilled to provide a FREE consultation to answer all of your questions and alleviate any concerns or nervousness. One of the recommendations that I have for my clients is to start early with Botox! You can actually prevent lines from becoming static in the skin by using Botox before they occur. We call this preventative Botox. These doses tend to be much less than a full dose and help to train your muscle to do what we want it to do. Often times the muscle is hyperactive and contracting more than it necessary to create expressions, but it also eats away at your skin’s collagen. Two years ago, Allure had this conversation with dermatologists around the country: what age should patients start receiving Botox at? It’s important to note that most doctors recommend against receiving Botox treatments while pregnant. 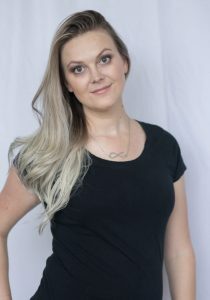 While there is no research connecting Botox to any pregnancy harm, it is better to stay on the safe side. If receiving Botox while breastfeeding, be sure to wait a few hours after your treatment before breastfeeding again. If you contract a muscle, say frowning, and then relax, does the area still have a light crease when you are no longer frowning? If the answer is yes, you are ready for Botox®. 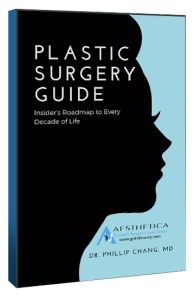 Make sure you go to a Board Certified Plastic Surgeons office! Once there, ask for the injector who does it the most. Often times, this is not the doctor. 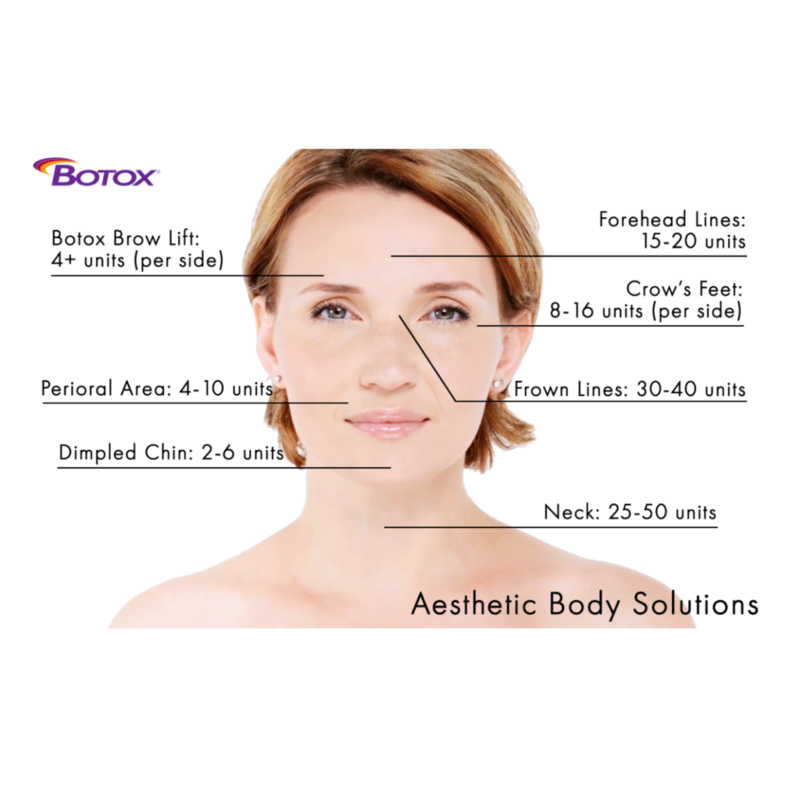 Botox is frequently administered by a nurse injector who can be just as experienced, if not more so, than the doctor. Finding Diamond Injectors gives you the assurance to know that you are in very experienced hands. Aesthetica Cosmetic Surgery Center in Leesburg has 4 Diamond injectors. No other office in Northern Virginia can make that claim! 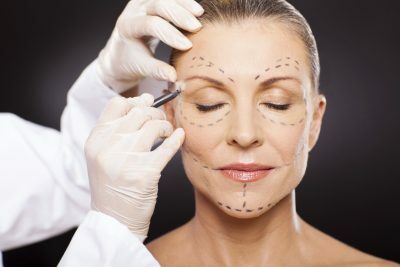 Cosmetic Nurse Injectors at Aesthetica Cosmetic Surgery and Laser Center in Leesburg, Virginia. Our Registered Nurse Injectors are Diamond Status Injectors for Allergan. They have all completed a one-year training program working directly with Dr. Phillip Chang before becoming cosmetic nurse injectors in his offices. 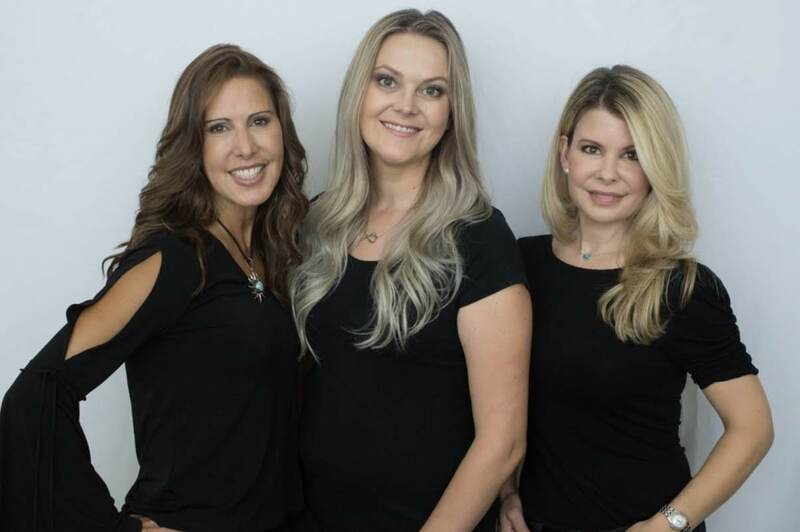 Each nurse has over 5 years of experience with over 1000 injections. They do the majority of the botox procedures in our office. Stop by sometime and meet our nurses!! 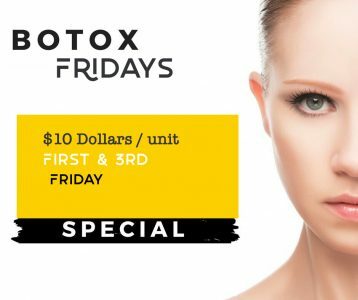 Make An Appointment For $10/Unit Botox Fridays!